25th Jan 2017: With plans to carry digital transformation and bring new-age career options to youths in the city, Delhi School of Internet Marketing, India’s first and premium digital marketing training institute announced its arrival into Pune, Maharashtra. DSIM said today that it has unveiled this center as being resolved to digital skills building initiative. DSIM offers driven training in Digital Marketing through in-class & online sessions, confirming the quality availability, anytime anywhere. The program goes for learners who need to raise their career graph in digital marketing and is rigorously designed to meet the purpose. Earlier, DSIM took a poll taking into account which city shall it open its training center, Pune or Ahmedabad and requested subscribers to vote for their preferred city. The city Pune arose as the primary choice as getting majority of votes i.e. of 51% in comparison to Ahmedabad that received 21% of total votes. Established in 2011, DSIM, India’s first & premium digital marketing institute offers ‘Advanced Digital Marketing Training Program’ for students, professionals and entrepreneurs. Based on the sound standards of skill-based learning, DSIM’s managed training program nurture learners, longing for having great careers in Digital Industry. Over the 5 years, the institute has made significant achievements with its Pan-India presence at 17 locations Delhi- 5, Bangalore- 2, Rajasthan-2, Hyderabad- 1, Patna- 1, Noida- 1, Gurgaon- 1, Gwalior- 1, Pune- 1, Chandigarh- 1 and Bhubaneswar- 1. 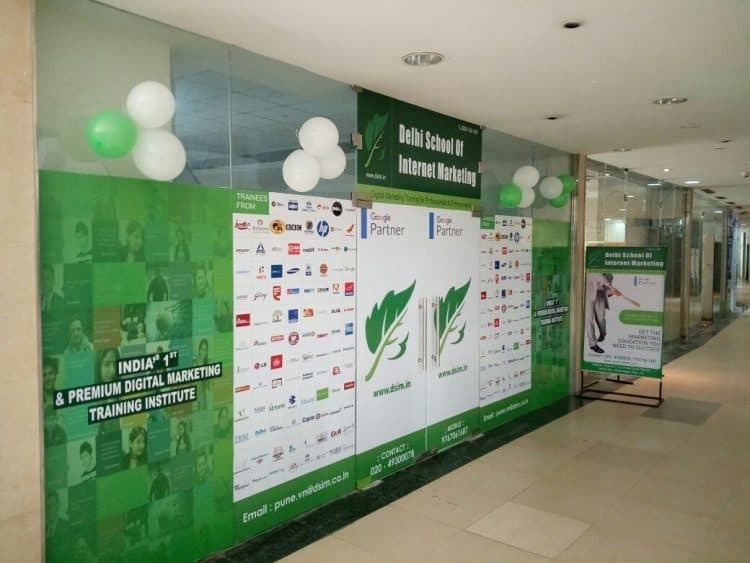 It has trained 10,700+ professionals in 298+ batches and has plans to bring its presence in maximum of the cities by introducing its pioneer program in Digital Marketing Education.